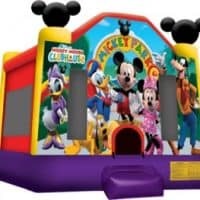 All of our Bounce House Rentals are NEW and cleaned after every use….! 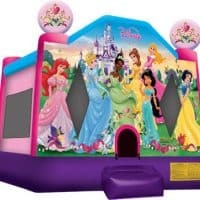 Bounce House Rentals are a fun activity for kids of all ages and for all kinds of parties. 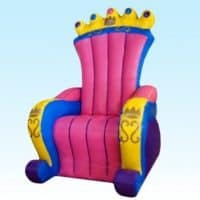 We rent only the best commercial grade inflatables available on the market today. 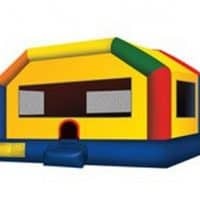 All of our bounce houses have safety features built right into the units, including Safety Nets, Entrance Ramps, and escape openings at the top of every unit. 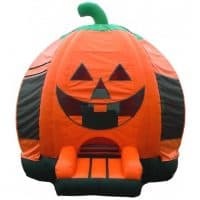 We offer bounce house rentals on Long Island, Nassau and Suffolk County, and bounce house rentals in the hamptons, including, East Hampton, Southampton, Bridgehampton, Watermill, and Montauk as well! Sweet 16’s, Block Parties, Birthday Parties; whatever the occasion. TheBigBounceTheory can help make your event a success! 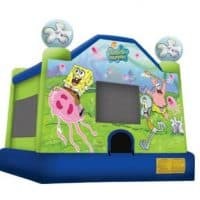 We want your party to be as much fun as possible, and are dedicated providing the highest quality bounce house rentals, Inflatable party Rentals on long island. We are a family owned business that believes that each and every party should be a momentous event and it should be unforgettable for all who attend. 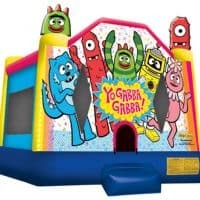 Call us for Bounce house rentals long island. 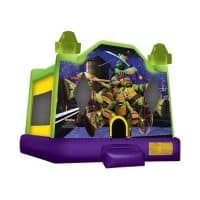 We offer the latest and greatest bounce houses, interactive inflatables, Inflatables games, carnival games, and inflatable water slides. 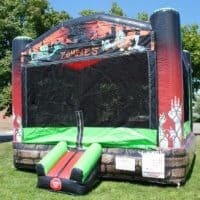 In addition, we also offer many different rentals including: photo booths, tables, and chairs, dunk tanks, fun carnival games, concession stands and several types of inflatable water slides and Inflatable rentals. 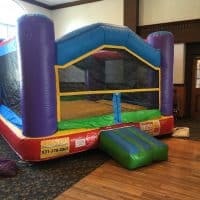 We also offer delivery and set up that can be done in many locations; indoors and outdoors including: Community Centers, Gymnasiums, Parks, Schools, grand openings, churches, business and anywhere else that you would like to host a party or an event. 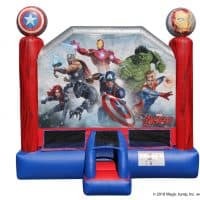 We are your bounce house rental and concession rental source in Long Island and the Nassau & Suffolk areas. Find popular items on our website, such as popcorn machines , snow kone machines , cotton candy machines, even tables and chairs. All of the things you need for your next event. Please call us for pricing information or to check on availability. 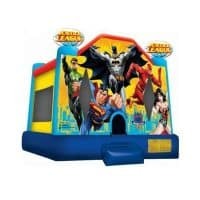 Long island bounce house rentals are what we specialize in. Last minute calls for rentals are welcome. Please call 631-778 -6861 if you need any help or have any questions. Planning a child’s party can be difficult enough without having to go everywhere to find the supplies to make the party memorable. 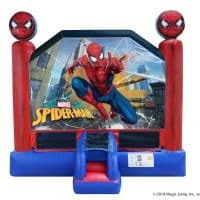 Choosing the right bounce house theme will help to bring life to the party in a way like never imagined. 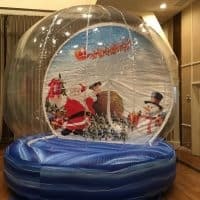 All of the children will have a blast jumping and playing around in any of our beautiful NEW and CLEAN inflatables. 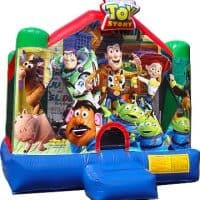 These bounce house rentals on long island are a great way to burn off some energy and start creating memories that will last a lifetime. We also have a large selection of party options to make your event truly amazing. 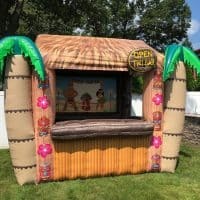 From balloon twisters, Face Painters, Glitter tattoos, to inflatable bounce house rentals, cotton candy machines, snow cone machines, long island Bounce house rentals, long island inflatable water slide rentals and much much more…! Give us a call today to see what we have to offer you to prepare your child’s birthday party to be a success. 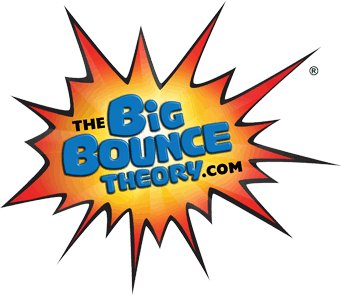 TheBigBounceTheory.com is committed to providing the highest quality service on Long Island. Regardless of the type of party you are planning, keeping kids entertained and happy is a hard task. We have what you need to make your next party a success. 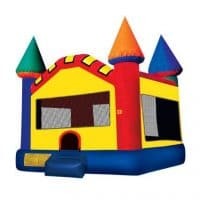 We serve suffolk county bounce house rentals and nassau county bounce house rentals, as well as bounce house rental in the hamptons NY. 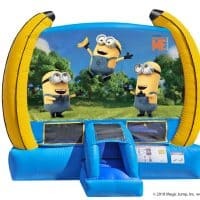 For bounce house Rentals East hampton, Water Slide East hampton, inflatables Party Rentals in the hamptons call us today. 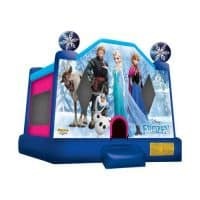 We offer one of the largest varieties of bounce house rental adequate for any occasion. 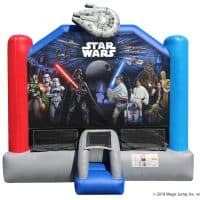 We have Indoor Bounce houses, and Themed Bounce Houses including, Star Wars Bounce House, Fortnite Bounce House, Disney Princess Bounce House rentals, Mickey Mouse Bounce House, Sesame Street Bounce House, Superman Bounce House, Paw patrol Bounce House, Spiderman Bounce House, Disney Frozen Bounce House, Sponge Bob Bounce House, Yo Gabba Gabba Bounce Houses and many more. We are fully insured, and our professional staff are here to help you with all the questions you might have about our service. 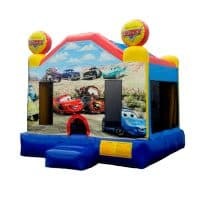 We provide our Bounce House party rentals, Hamptons Bounce House, Long Island Bounce House rentals, Bounce House Rental Hamptons, Hamptons party rental, Inflatable Water Slide rentals long island, Inflatable Bounce House Hamptons, Long island party rentals, Long island Inflatable Bounce House Rental, Hamptons, Party Rentals, Long Island Water slide rentals, Long island tent rentals, Tent rental long island, Tents tables chairs, Bounce house rental long island, Water Slide rentals Long island, Tents tables chairs rental Hamptons long island, Locust Valley Bounce house rentals hamptons long island, bounce house rental hamptons long island and concession equipment to the Long Island area, including Atlantic Beach, Bethpage, Elmont, Garden City, Island Park, Malverne, North Lynbrook, Baldwin, Cedarhurst, Floral Park, Lawrence, Merrick, North Valley Stream, Rockville Centre, Uniondale, Woodmere, East Meadow, Franklin Square, Hewlett, Levittown, Mineola, North Woodmere, Valley Stream, Bellmore, East Rockaway, Lynbrook, New Hyde Park, Oceanside, Seaford, Wantagh, Great Neck, Port Washington, Williston Park, Carle Place, Greenvale, Roslyn, Kings Point, East hampton, Bridgehampton, Southampton, Glenwood Landing, Manhasset, Old Westbury, Westbury, Plainview, Bayville, Glen Head, Jericho, Mill Neck, Plainview, Locust Valley, Old Bethpage, Sea Cliff, Dix Hills, Massapequa, Syosset, Farmingdale, Hicksville, Oyster Bay, Woodbury, Amityville, Lindenhurst, West Islip, Babylon, Copiague, North Babylon, Deer Park, West Babylon, Centereach, Holbrook, Rocky Point, Wading River, Woodmere Bounce House rental, Blue Point, Center Moriches, Eastport, Holtsville, Port Jefferson, Selden, Stony Brook, Calverton, East Hampton Bounce house Rental, Hamptons Bounce House Rental, East Moriches, Farmingville, Manorville, Middle Island, Patchogue, Ridge, Shirley, West Hampton, Centerport, Greenlawn, Melville, Cold Spring Harbor, Huntington, Northport, Commack, Huntington Station, East Northport, LLoyd Harbor, Bayport, Brightwaters, Hauppague, Islip, Ronkonkoma, Bay Shore, Sayville, Bohemia, Oakdale, Brentwood, Islandia, Ocean Beach, West Sayville, Nesconset and Smithtown. We travel from Manhattan to Montauk to serve our customers…. !